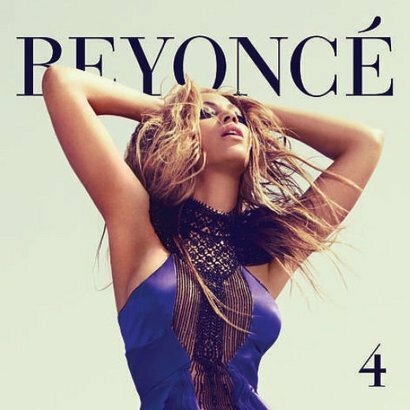 Sony Music has confirmed with us tonight that Australia will only be getting the deluxe edition of Beyonce’s forthcoming album ‘4’ when it hits the stores officially next weekend. According to our contacts, the LP will only be available in standard edition through digital outlets, with fans of the physical product getting their mitts on the deluxe edition with the slightly revised cover image (pictured). The deluxe edition features the original 12 track album along with a bonus disc containing remixes of ‘Run The World (Girls)’, plus bonus songs ‘Lay Up Under Me’, ‘Schoolin’ Life’ and ‘Dance For You’. It hits stores on Friday June 24. Awesome :D I love this cover. Well that’s a good start… But we know that in about 6months they’ll release a super deluxe or platinum version with more bonuses. after the last two albums they have set a precedent. Personally I’ll be waiting until Sony finish marketing this album before I buy it… Been burned too many times with having to buy the same album again to get bonus tracks.